Essential : Athletic Fit : Regular Fit. Avip : Performance Fit : Tight Fit. Raceday : Race Fit : Very Tight Fit. The Resistance Enduro light shorts provide great balance between protection and performance. 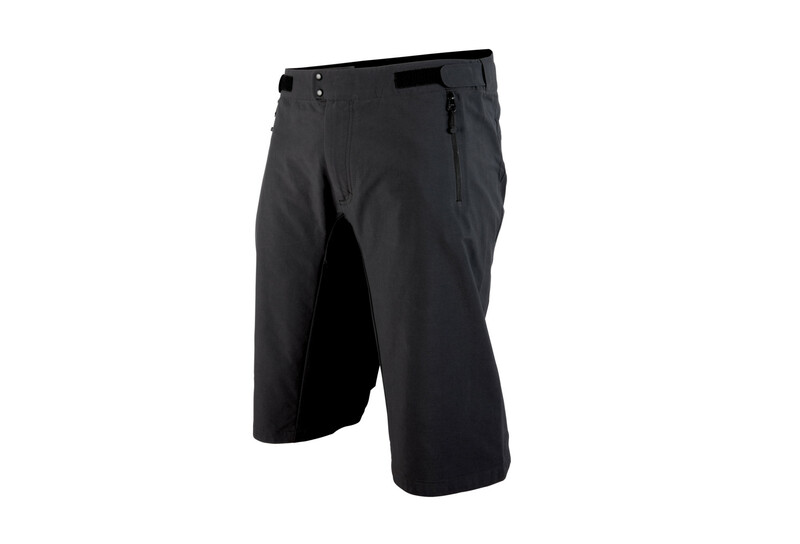 The shorts feature reinforced stretch fabric which has been pre-shaped to fit effortlessly with pads. 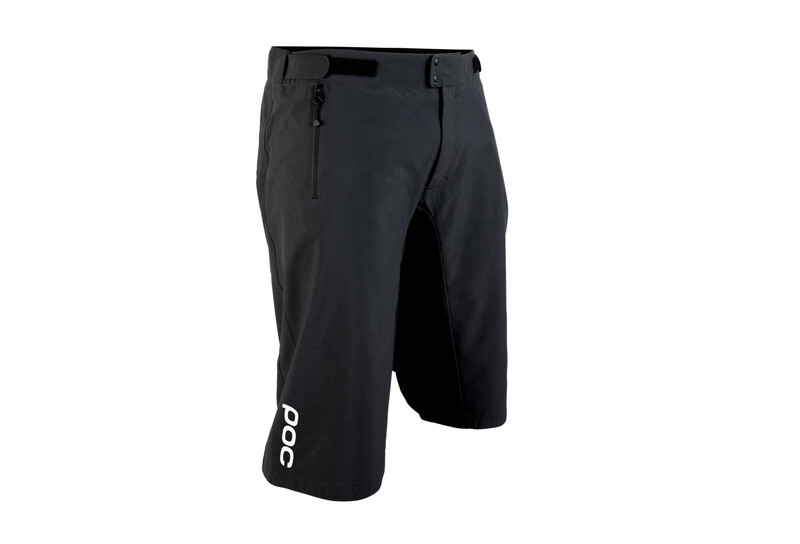 The shape optimises pedal comfort and the shorts feature a light material which wicks moisture effectively, making the shorts perfect for hotter days.